One of the most unique fireplaces on the market. 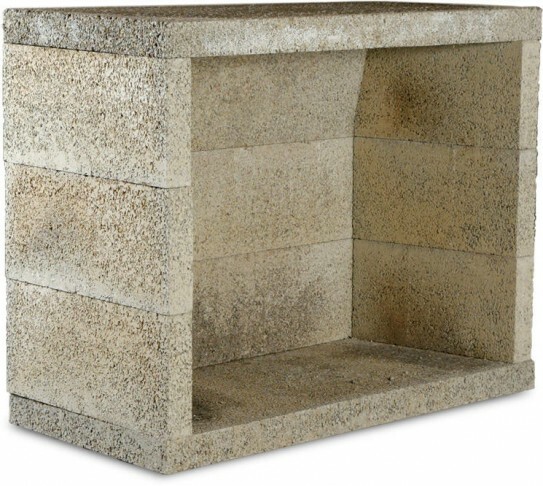 Made from pumice that is sourced from Iceland, these indoor and outdoor refractory fireplaces are easy to install in new construction builds and home additions. Available in 36", 42", and 46" fireboxes. Any certified vent-free burner can be used with this Isokern product. The fireplace can be finished off with brick, stone, stucco, tile and veneer.